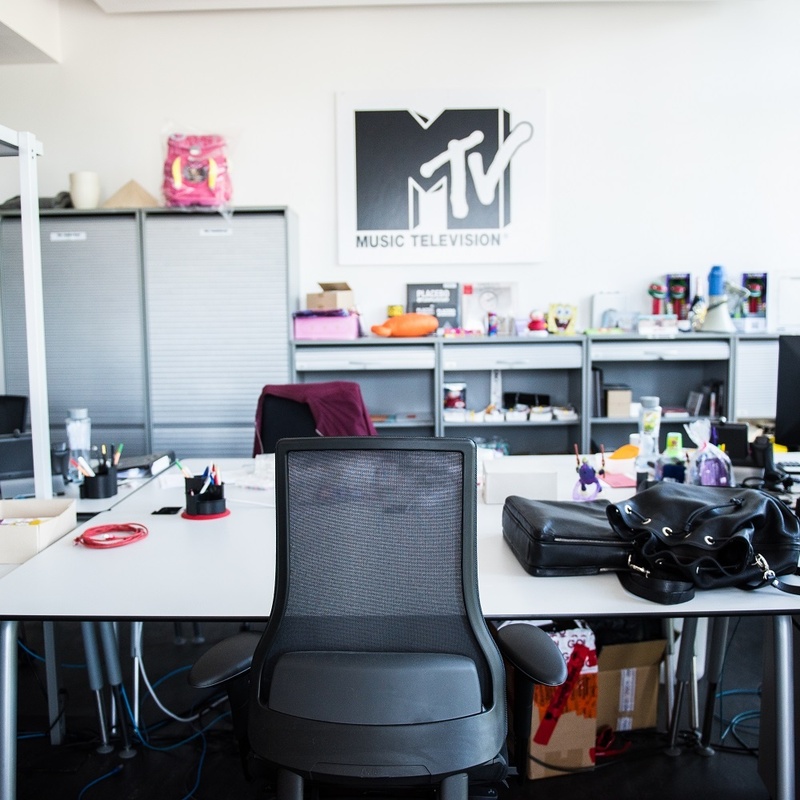 MTV is the world’s premiere youth entertainment brand. 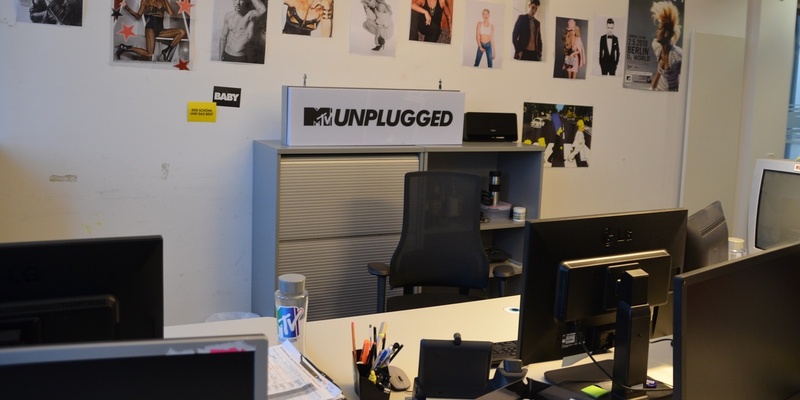 With a global reach of more than a half-billion households, MTV is the cultural home of the millennial generation, music fans and artists, and a pioneer in creating innovative programming for young people. 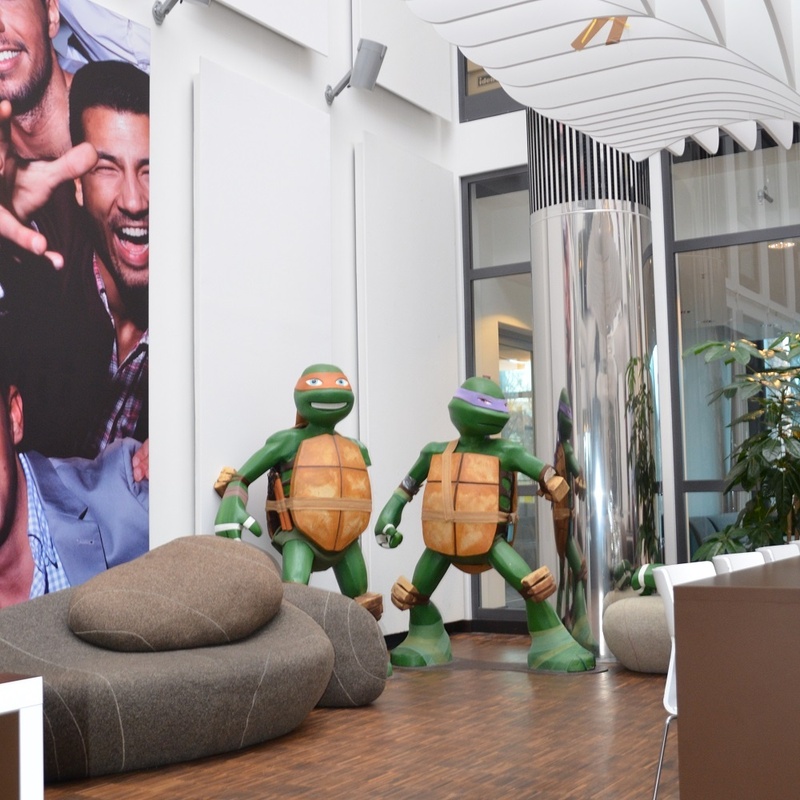 Operating out of Berlin, MTV Viacom are the distributors of hit shows such as SpongeBob Squarepants, MTV Unplugged, and Teenage Mutant Ninja Turtles. 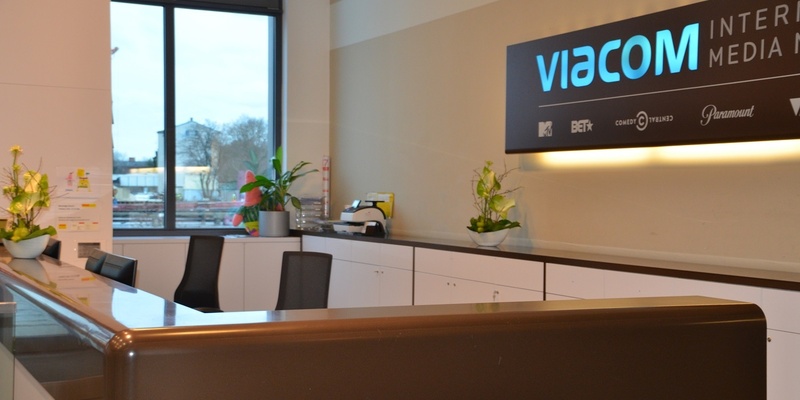 In 2017, the corporation were looking for a new seating solution for their core office, and the BMA Axia 2.5 prevailed over its competitors after a lengthy testing phase, supplied by Flokk partner Lindemann GmbH & Co. KG from Berlin. 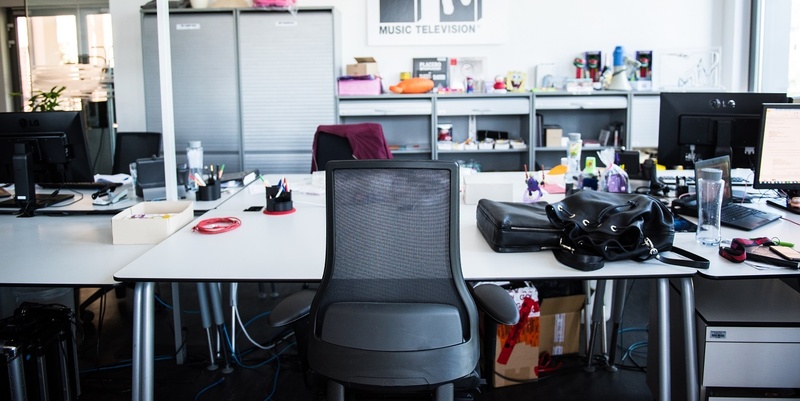 With 180 mesh-backed BMA Axia 2.5 chairs, the ergonomics factor has moved into the sacred halls of the acclaimed music channel. 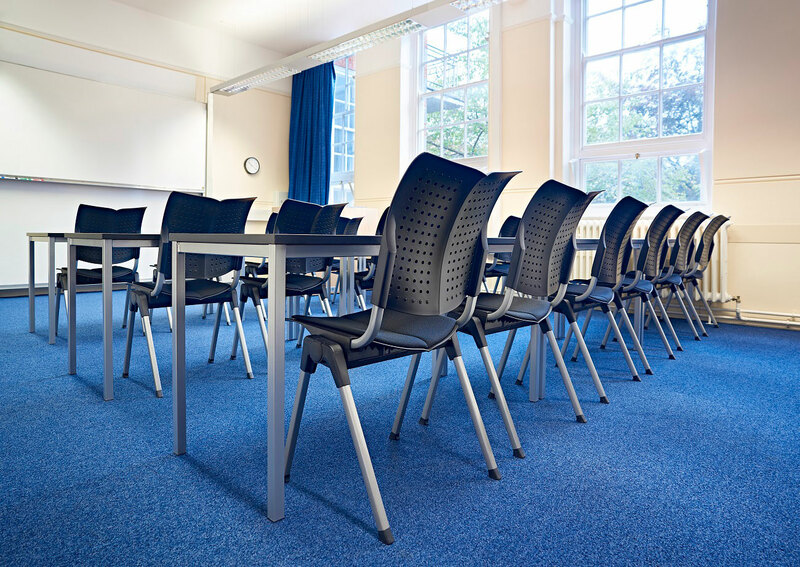 Equipped with the Axia Smart Active technology, the chairs register the sitting behaviour of the staff, and prompts postural changes with a small vibration signal. 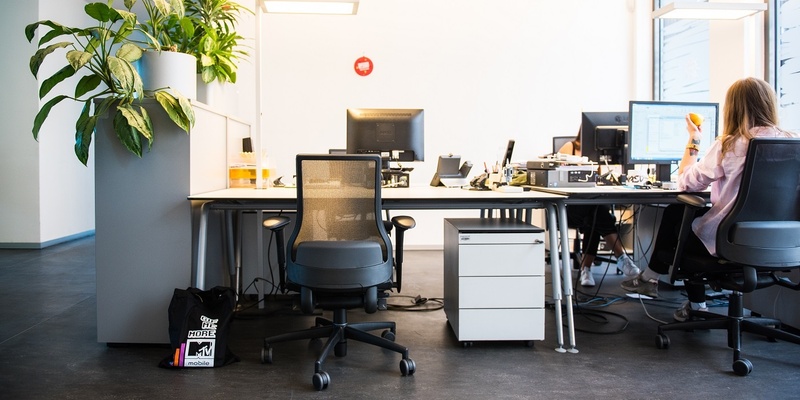 Sensors built into the seat and backrest offer reminders to take care of yourself at work, and combats the ill effects of sedentary behaviour. With healthy sitting habits shown to aid in the supply of oxygen to the body, this is especially important in the creative industry, helping to keep you awake, alert and focused. The response from the workforce has been extremely positive, with the staff very pleased with their new office chairs. During a test phase, the BMA Axia 2.5 prevailed over its competitors and could be supplied by the Flokk partner Lindemann GmbH & Co. KG from Berlin.